Like many people, you may think that car accidents primarily affect city dwellers. While there are more accidents on urban roads, a higher percentage of fatal auto accidents occur on rural roads. Because of the serious natural of rural accidents, these crashes can have devastating effects on your physical and emotional wellbeing. If you or a loved one has been involved in a rural auto accident, you have may have sustained serious injury or property damage. You may be out of work or grieving the loss of a loved one. If so, you may also be entitled to compensation. We understand that no amount of money can replace your loved one or restore your physical health. Nevertheless, financial security will allow you to focus on the healing process. The attorneys at Worby, Groner, and Edelman, LLP are experienced with personal injury law. We will fight tirelessly to obtain the compensation you deserve. To learn more about rural roads and auto accidents, contact our Westchester County office today. According to data approved and published by the Federal Highway Administration, there were 30,800 fatal car accidents in 2012, with 53 percent of them (16,443) occurring on rural roads. These statistics are especially alarming when you consider that, as of 2010, only 19 percent of the country’s population lived in rural areas. There are a number of factors that contribute to this high incidence of rural auto accidents. In most cases, driver error is the primary cause of crashes. Speed is an important factor; 31 percent of fatal accidents in rural areas were speed-related (vs. 30 percent in urban areas). Rural drivers are more likely to drive fast since roads are empty. Often, law enforcement officials are more widely dispersed. Seatbelt use is another cause of death. Drivers and passengers on rural roads are less likely to use their seatbelts as those on city streets. Additionally, the scattered population contributes to the higher incidence of death. It simply takes longer for medical care to arrive in rural areas. Finally, rural roads are not typically as well maintained as city roads. Gravel, uneven pavement, and insufficient weather treatments can make roads hazardous for country drivers. Were You Injured in a Rural Car Accident? If you were involved in a rural car accident for which you were not at fault, you may be entitled to significant compensation. Our attorneys will carefully investigate your case to determine liability. In many cases, the other driver may be found guilty of negligence, particularly if he or she was speeding or driving under the influence of alcohol. If your accident was the result of bad road conditions, the county or state government may share some of the blame. 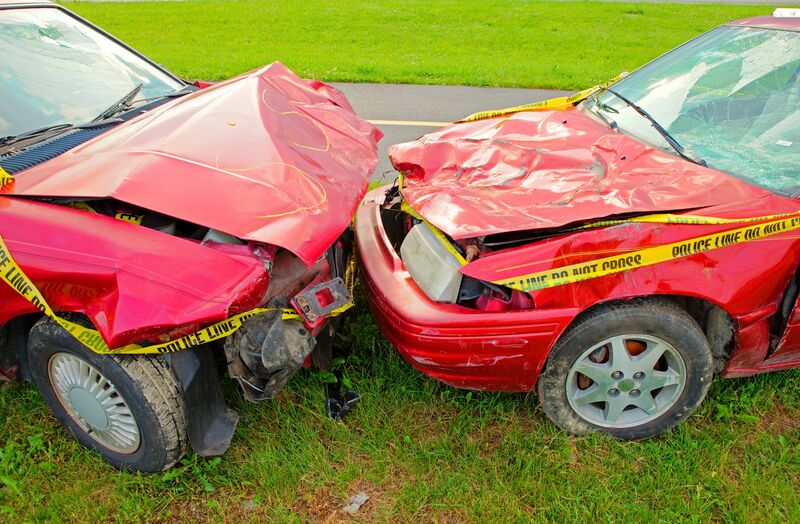 No matter what the specifics of your accident may be, rest assured that we will work tirelessly in your defense. We understand the trauma that a car accident can cause, and we will provide empathetic, yet hard-hitting legal representation. Contact us today for a case evaluation.